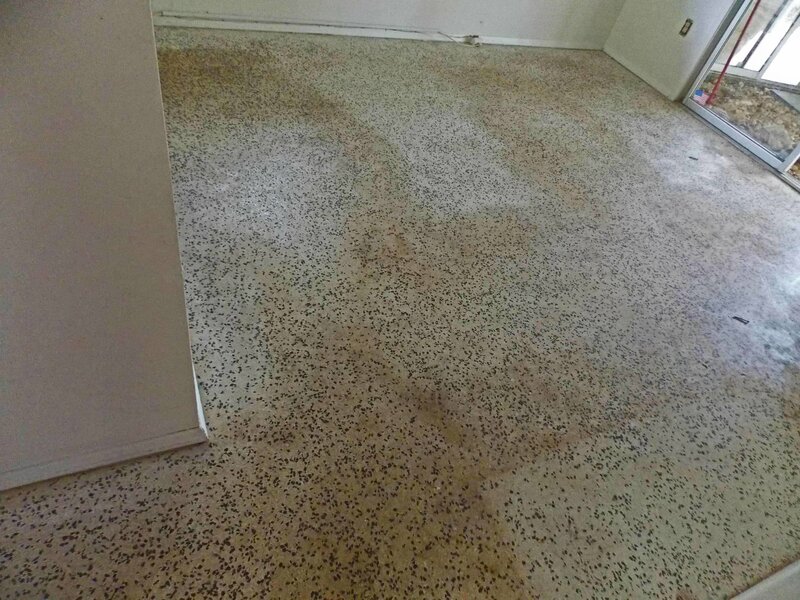 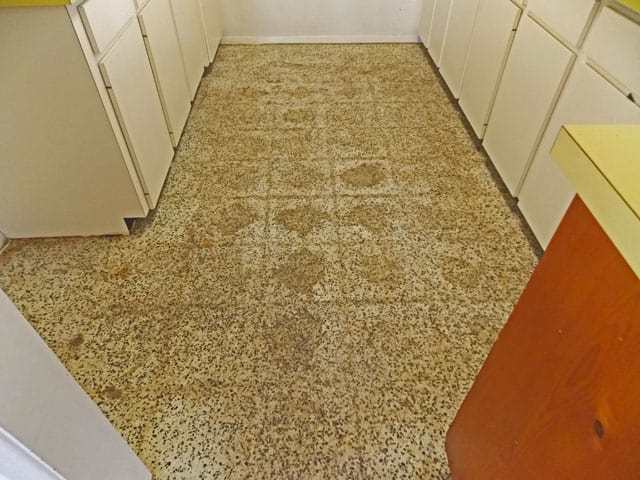 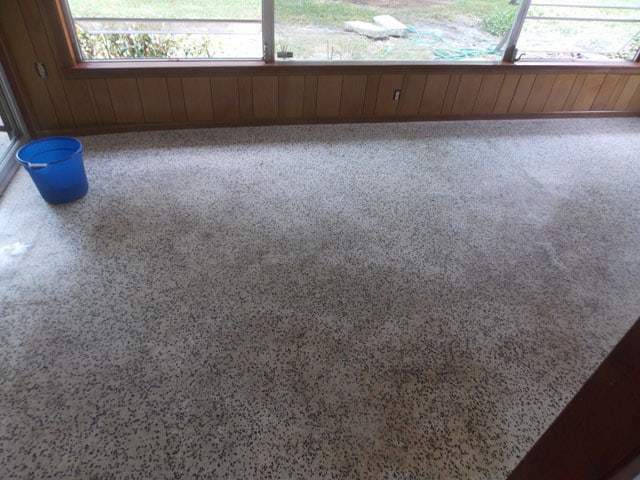 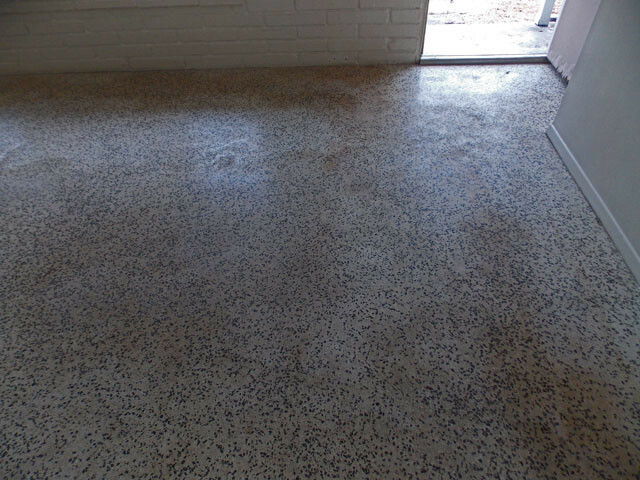 Terrazzo restoration before and after pictures can show the stark difference proper terrazzo restoration can make. 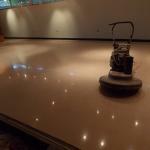 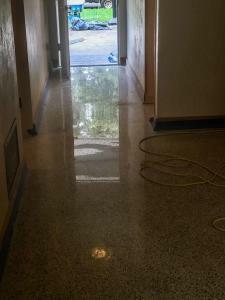 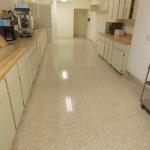 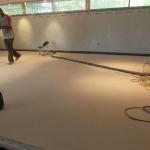 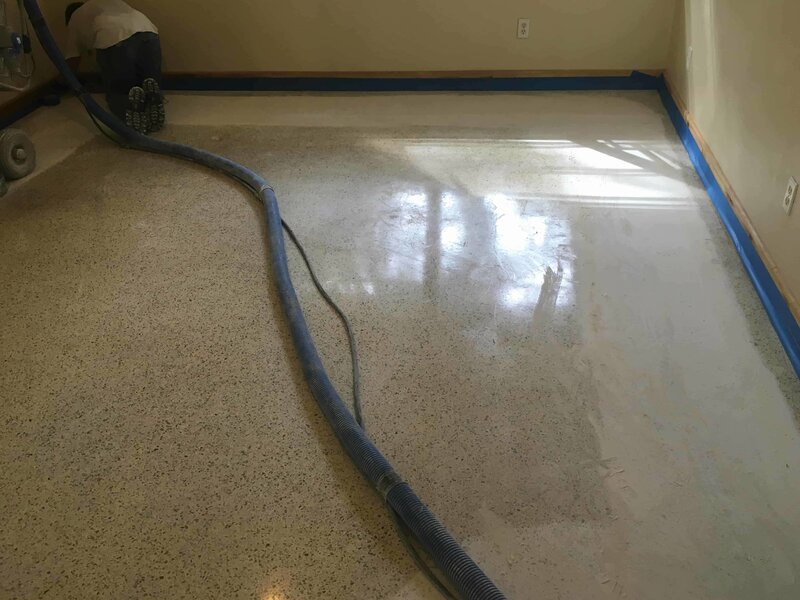 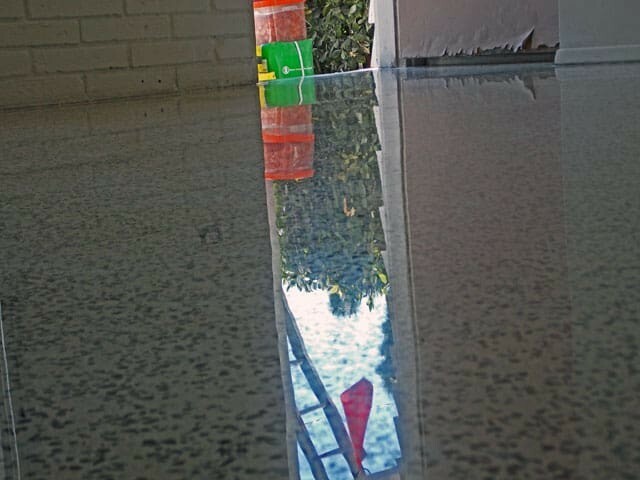 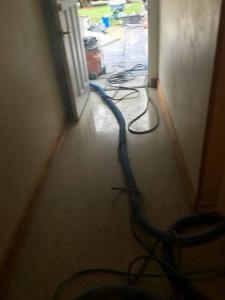 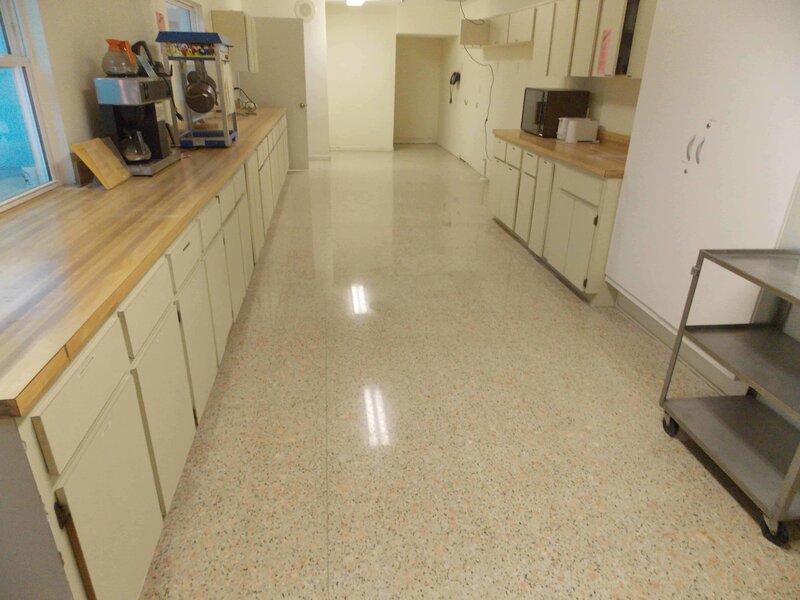 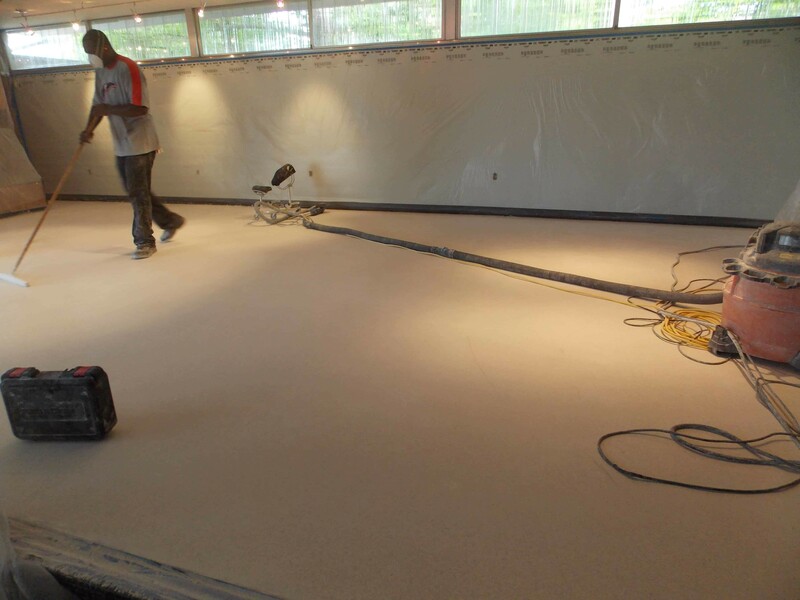 Check out all the pictures we have posted from our terrazzo restorations. 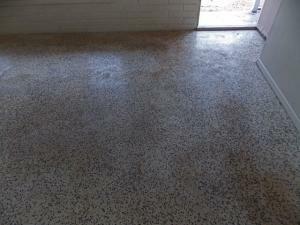 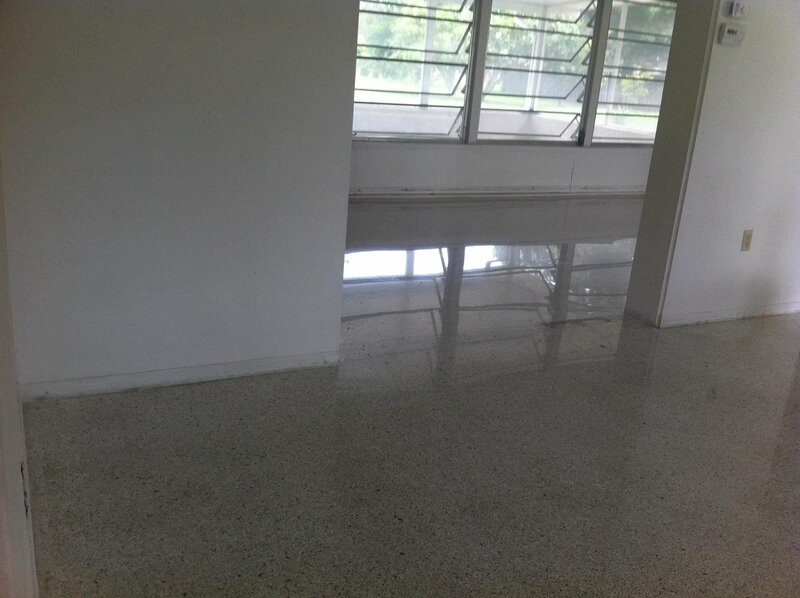 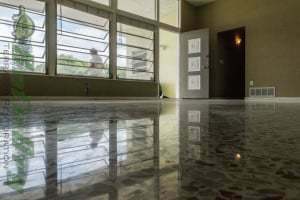 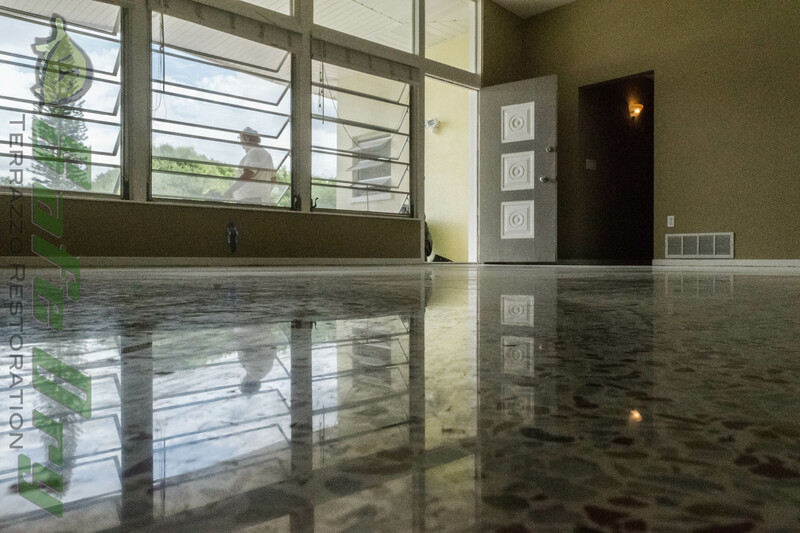 Below we have a lot of before and after pictures of terrazzo floors we have restored. 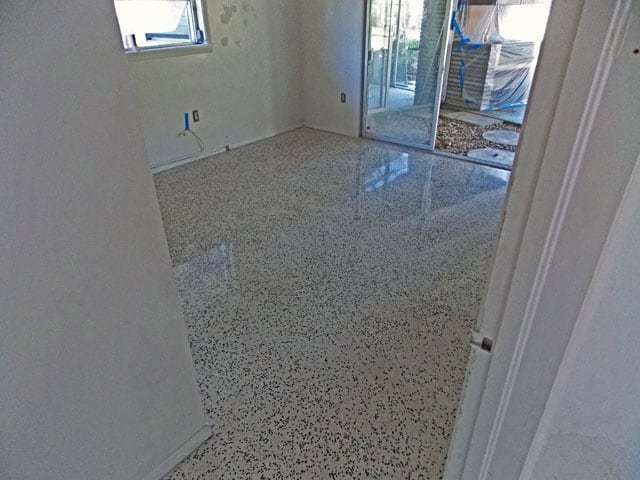 None of these floors have a topical finish. 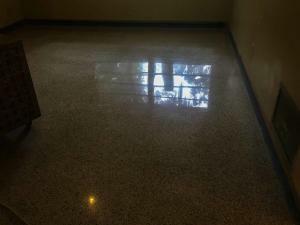 All the shine you see is the floor. 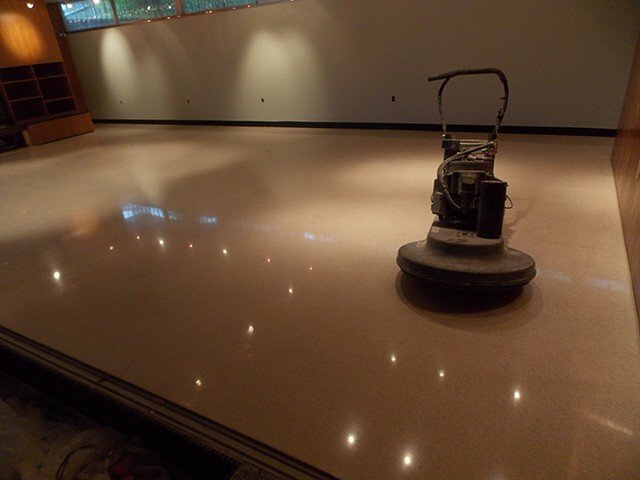 We do not use polishing powders, crystallization, or tricks to make your floor shine. 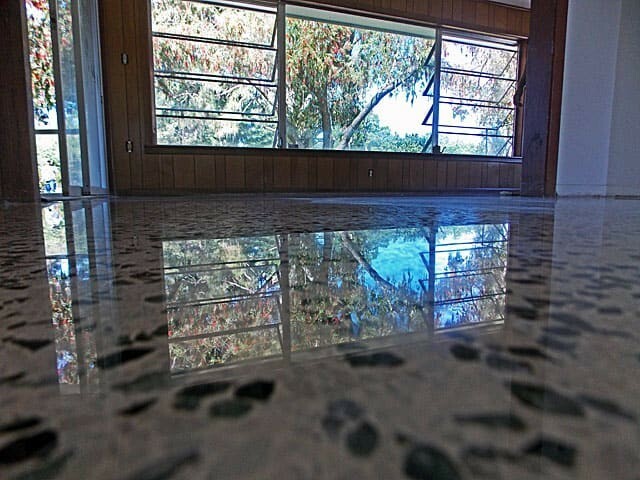 We use diamonds to get a glass like shine. 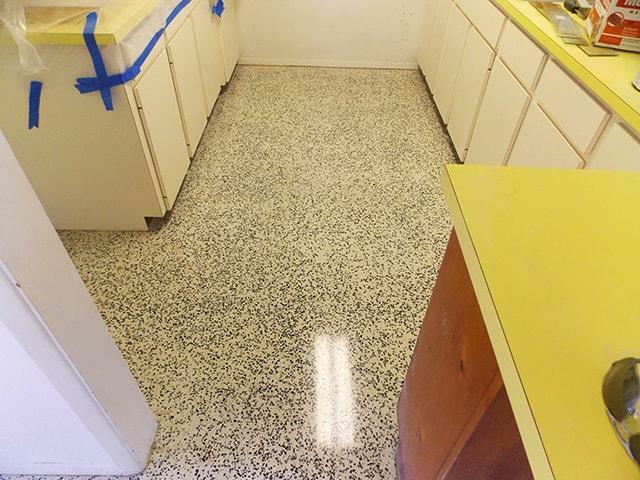 Terrazzo restoration has seen many improvements in tooling and technique over the years. I will always try to make SafeDry Terrazzo Restoration the most advanced, honest, best terrazzo restoration company in the world. 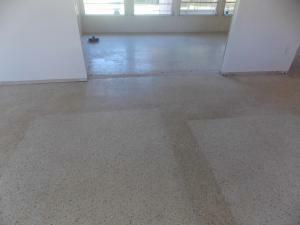 I hope you enjoy Terrazzo Restoration Before and after. Feel free to call us with any questions or if you would like a free estimate to get your terrazzo floors restored. 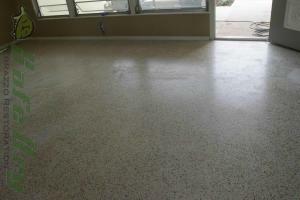 We restore floors that have had everything from carpet to wood, vinyl or ceramic tile installed. 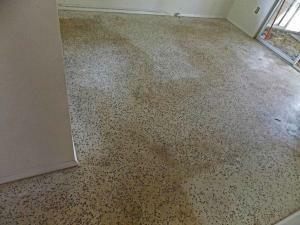 In most cases all these floors can be restored to look great. 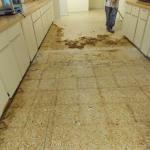 Remember, all flooring needs to be properly removed as well as nails and tack strip for the best results. 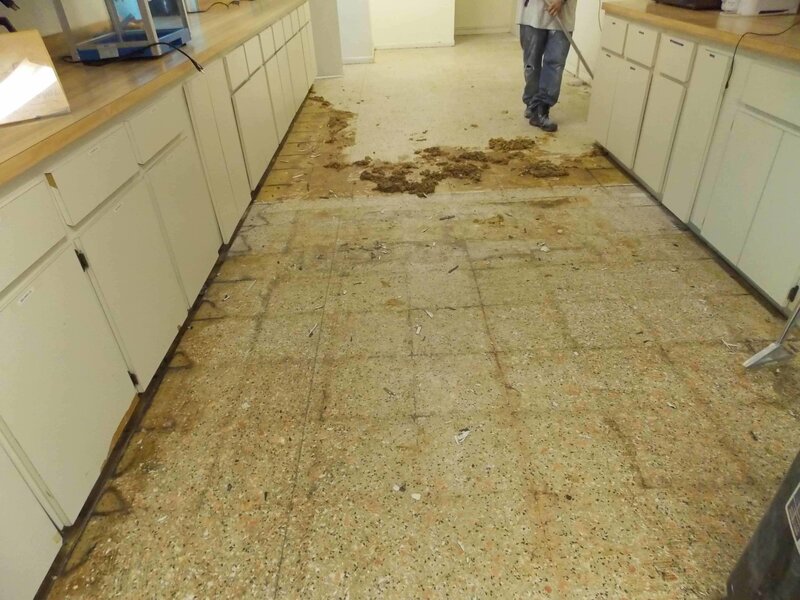 We can always repair your floor, but better not to have damage in the first place.